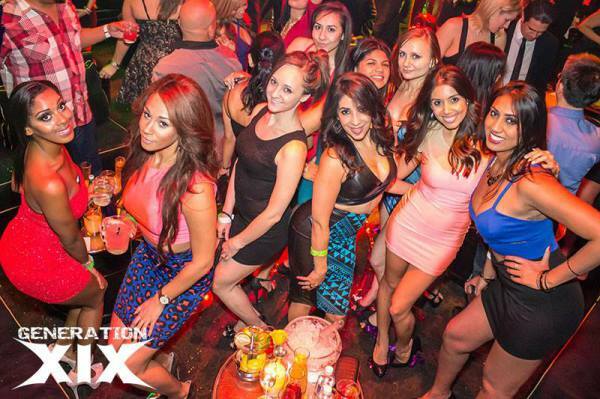 WITH FREE GUEST LISTS, TICKETS, BOTTLE SERVICE, PARTY BUSSES AND MORE! 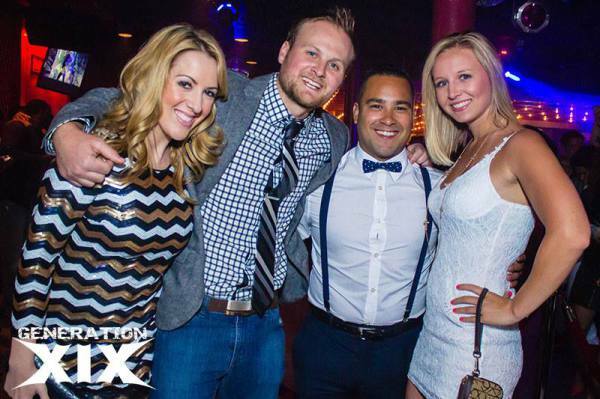 GenerationXIX letting you know where the party is! 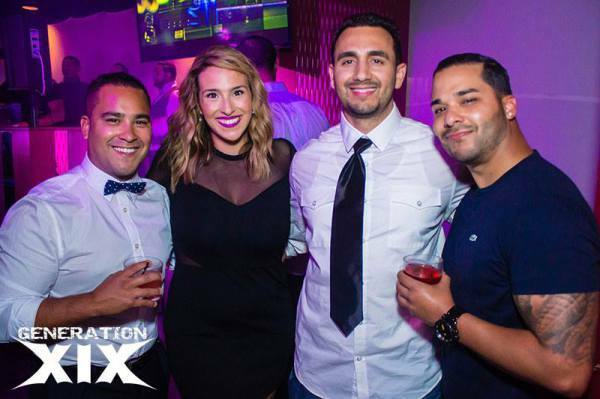 We are dedicated to creating fun, unique and memorable nightlife experiences! We pride ourselves on being able to pick just the right mix of venues, music, themes and of course people to make each event better than the last! 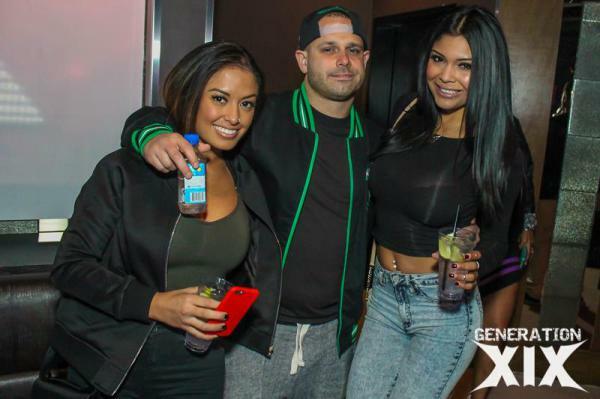 *Party Buses *Guest List *Bottle Service *Tickets to Events* Club Crawls * Bachelor/Bachelorette Parties* All Inclusive aTrips and much much more.